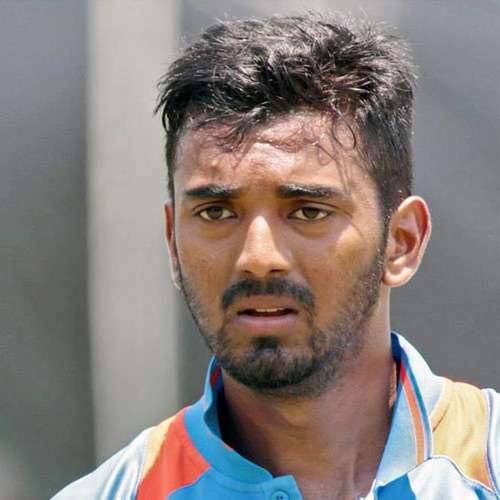 Kannaur Lokesh Rahul (born 18-Apr-1992; Bangalore, Karnataka) is a right-handed opening batsman, who plays international cricket for India. He made his International debut in Test match against Australia at MCG on 26 Dec 2014. 12-Aug-2017: Lokesh Rahul first Indians to scores 50+ in seven successive innings in Test matches.